Curious about our 80/20 products? Stay where you are! We’ll come right to you so that you can see and interact our 80/20 products yourself. Shepherd Controls will transport a van full of profile and panel samples, fasteners, and accessories directly to your door. This allows our customers to have a hands-on experience with our products. 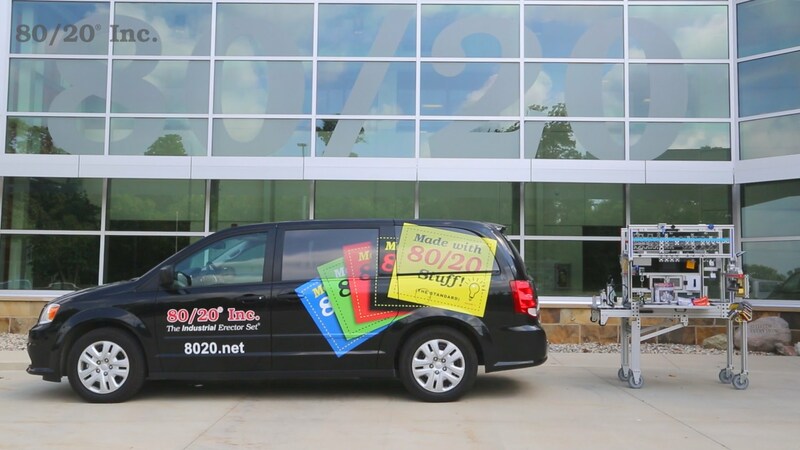 Contact us to schedule your 80/20 van visit today.